To increase the power and persuasiveness of demonstrative exhibits use Rule 1006 to amplify and drive your point home. Summary exhibits can be made into demonstrative exhibits and are one of my personal favorites. They are one of the most persuasive advocacy weapons you have in your exhibit arsenal. Think about how often we, as lawyers, use summaries and why we do it. The contents of voluminous writings, recordings, or photographs, otherwise admissible, which cannot conveniently be examined in court may be presented in the form of a chart, summary, or calculation. The originals, or duplicates, shall be made available for examination or copying, or both, by other parties at a reasonable time and place. The court may order that they be produced in court1. 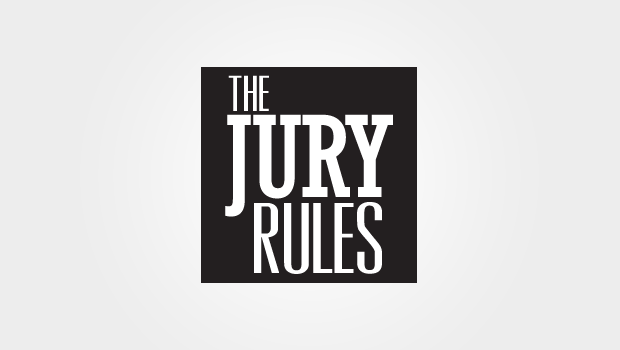 The rule authorizes the use of charts, summaries or calculations, instead of the original documents, where the underlying documents cannot be conveniently examined in the courtroom in the presence of the jury. A proper predicate must be laid showing what the underlying documents are and explaining how they were created2. If the proper predicate is laid and the underlying records are admissible, a summary will, likewise, be able3. The underlying documents need only be made available for inspection by the opposing side to allow for determination of the accuracy of the summary. [C]harts and diagrams designed to summarize or perhaps emphasize the testimony of witnesses are, within the discretion of the trial court, admissible into evidence. 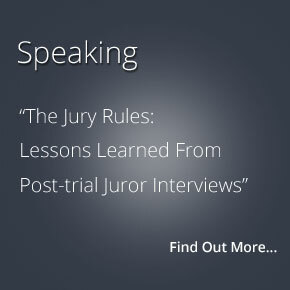 This assumes, of course, that the testimony summarized is admissible and already before the jury. 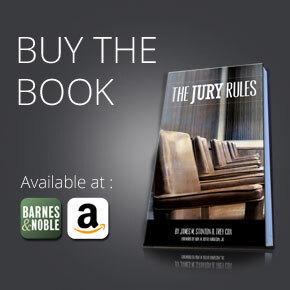 We recognize that such summaries are useful and oftentimes essential, particularly in complicated lawsuits, to expedite trials and to aid juries in recalling the testimony of witnesses. 1. Tex. R. Evid. 1006. 2. Baylor Med. Plaza Servs. Corp. v. Kidd, 834 SW.2d 69 (Tex. App.- Texarkana 1992, writ denied). 3. Victor M Solis Underground Utility & Paving Co. v. Laredo, 751 SW.2d 532 (Tex. App.-San Antonio 1988, writ denied). Trey Cox specializes in courtroom fights between businesses. His jury trial experience and courtroom success have earned him the distinction of being Board Certified as a Trial Advocate by the National Board of Trial Advocacy. Trey represents Fortune 500 corporations, entrepreneurs, and leading firms in a wide array of industries. His dedication to his clients and winning track record have repeatedly earned him recognition as one of the top trial lawyers in the country. 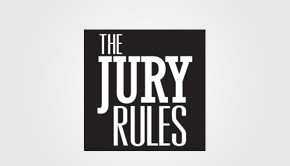 The Jury Rules – a resource to people who want to better understand how juries think.